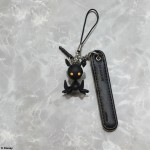 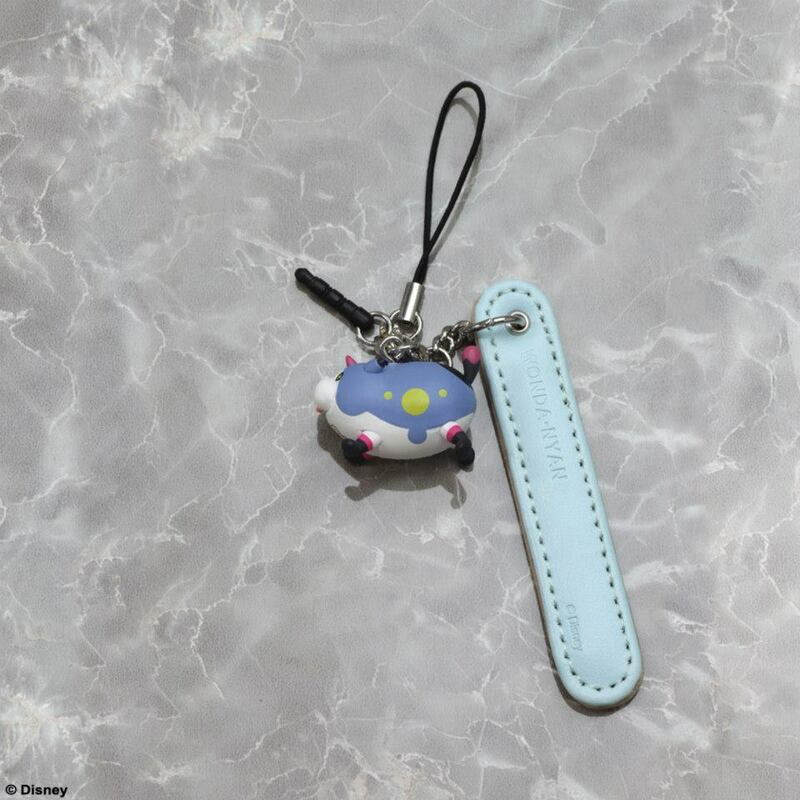 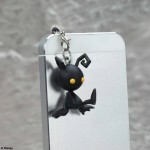 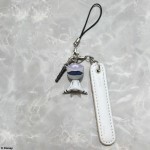 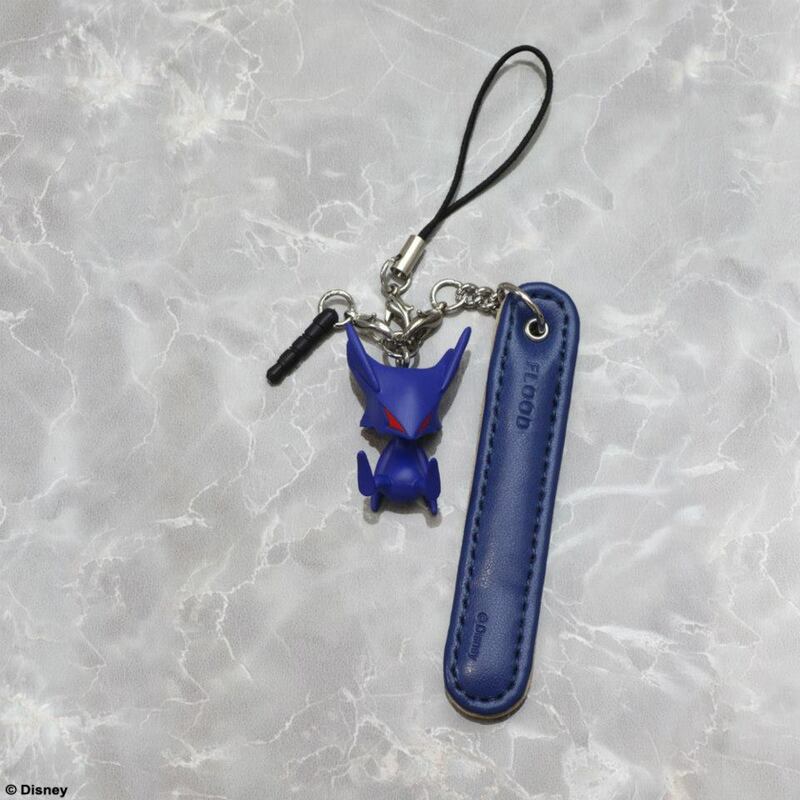 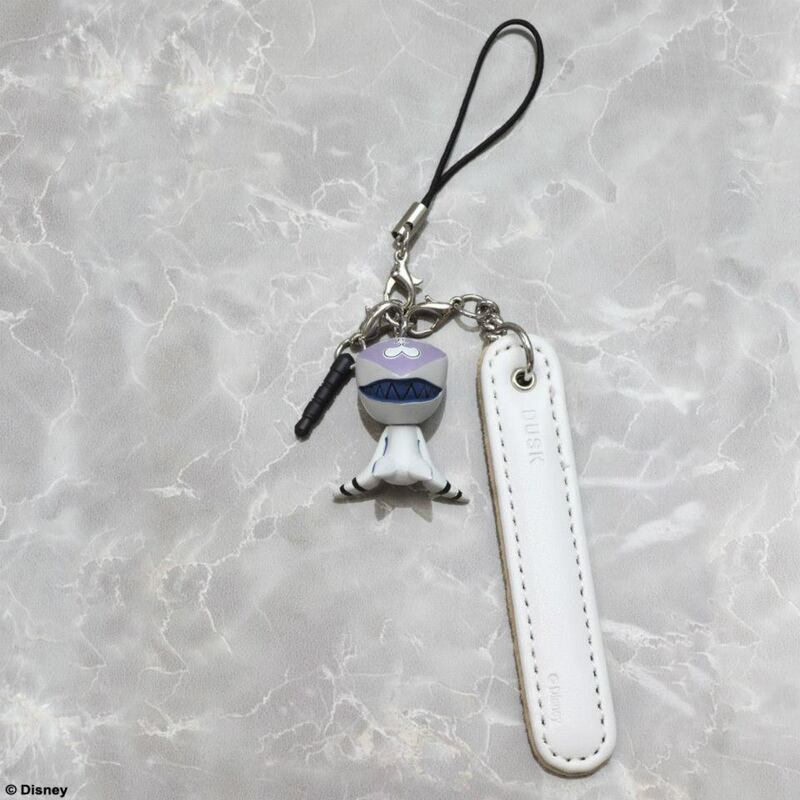 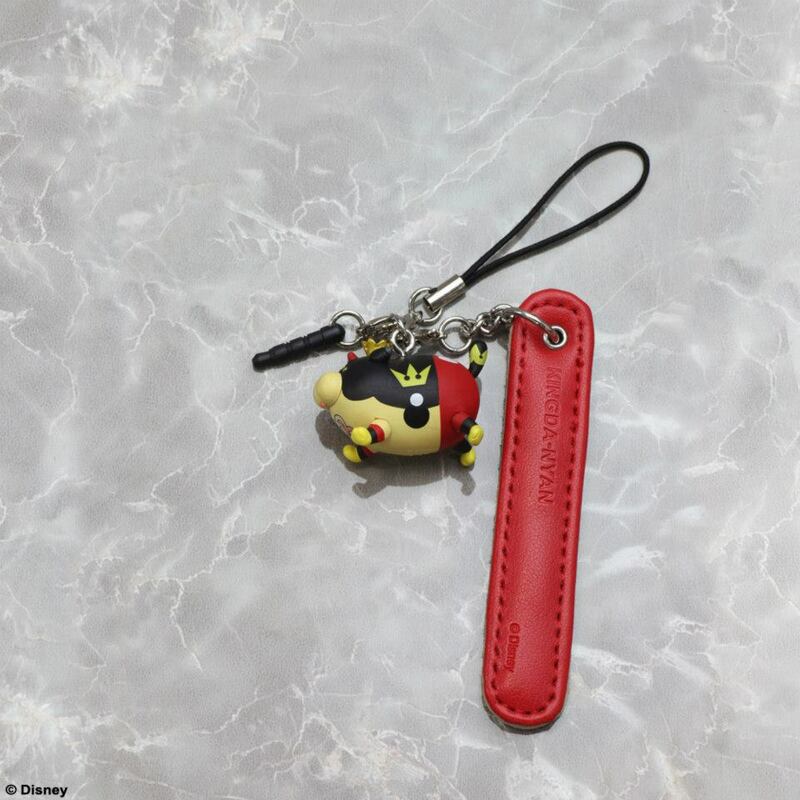 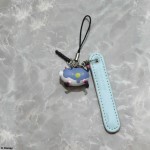 First revealed back in April, these cute Kingdom Hearts character straps have finally have a price and release date. Found by aibo_ac7, Amazon Japan has them listed on their webpage for 1,340 yen (about $13.68) and they’ll be releasing on December 27, 2013 in Japan. We’ll keep you informed if they’ll be released outside of Japan but for now, you can hope to add them on your Christmas lists!